Learn a programming skill that will make you a more valuable Web developer or system administrator. Learn Perl, a powerful and easy-to-use scripting language used on PCs, servers, and on the Internet for a wide range of programming problems. Perl is as capable - and often as fast - as C, C++, and Java, but is easier to learn and does not require the sort of software development tools and environments required by those languages. 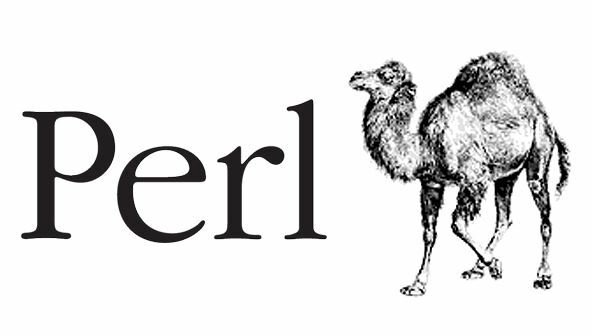 Perl is also more portable and supported on a greater variety of computers than many other computing languages. Perl programming skills are especially valuable for Web developers, software developers, and system administrators. From the moment that you enrol in Perl Programming Fundamentals you will become an integral part of our learning community. You will experience the perks of classroom studies such as chatting by the water cooler or sharing your opinion on a specific task, all in your own home.